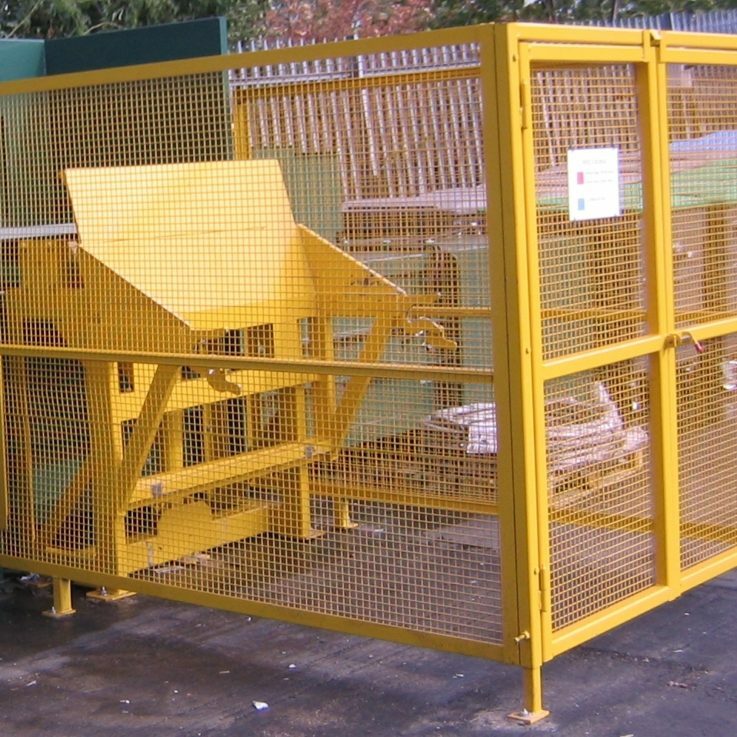 If you generate waste plastics or waste cardboard we have a range of products to assist you. 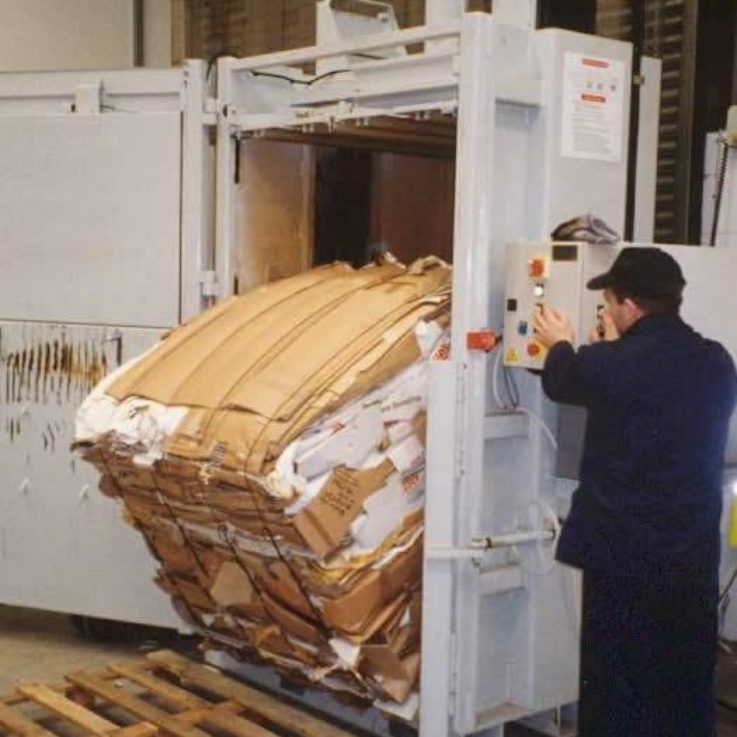 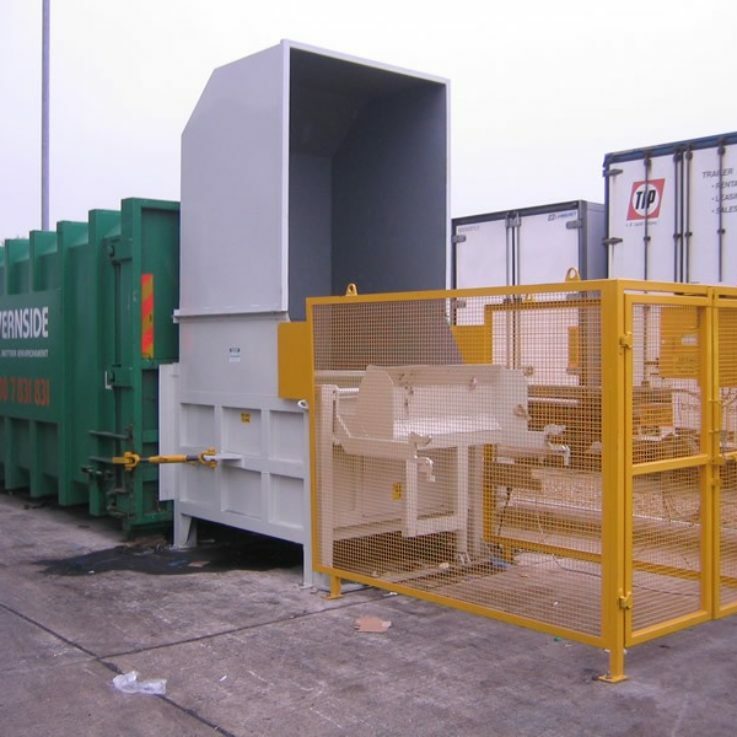 Our machinery helps to handle your waste and reduce the volume. 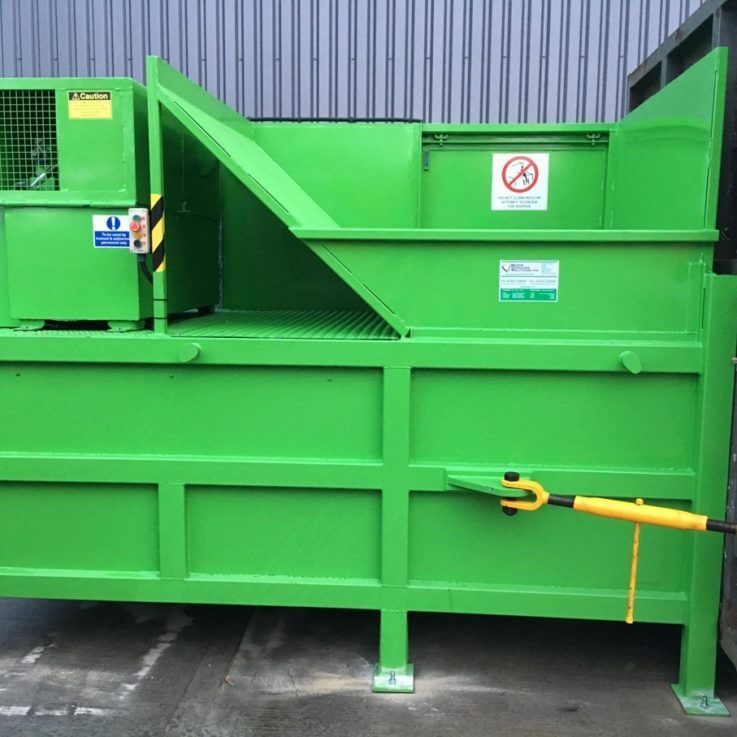 As a result our equipment will assist you to recycle more easily, our latest news can be seen here. 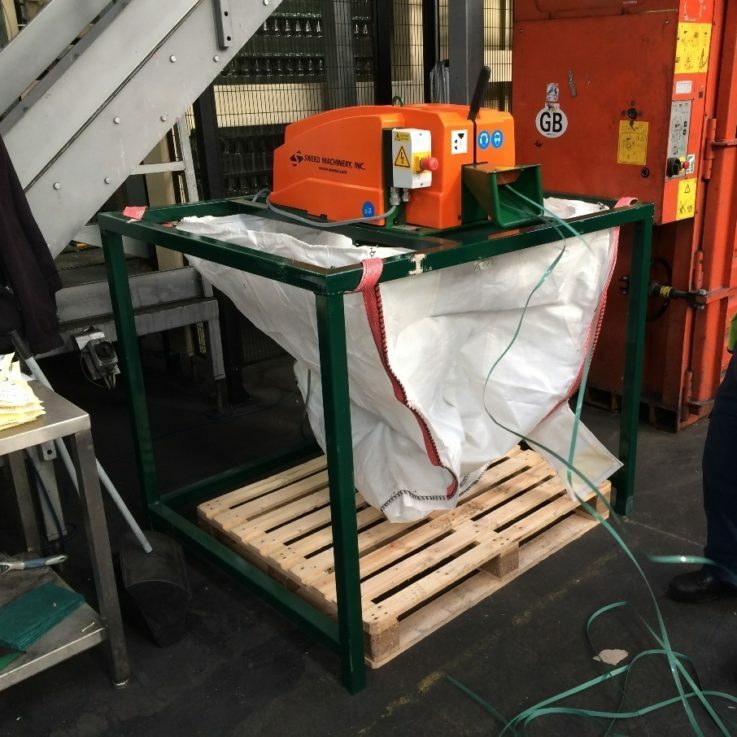 The banding choppers are manufactured in the USA and our sister company Balecom Ltd. is the UK distributor. 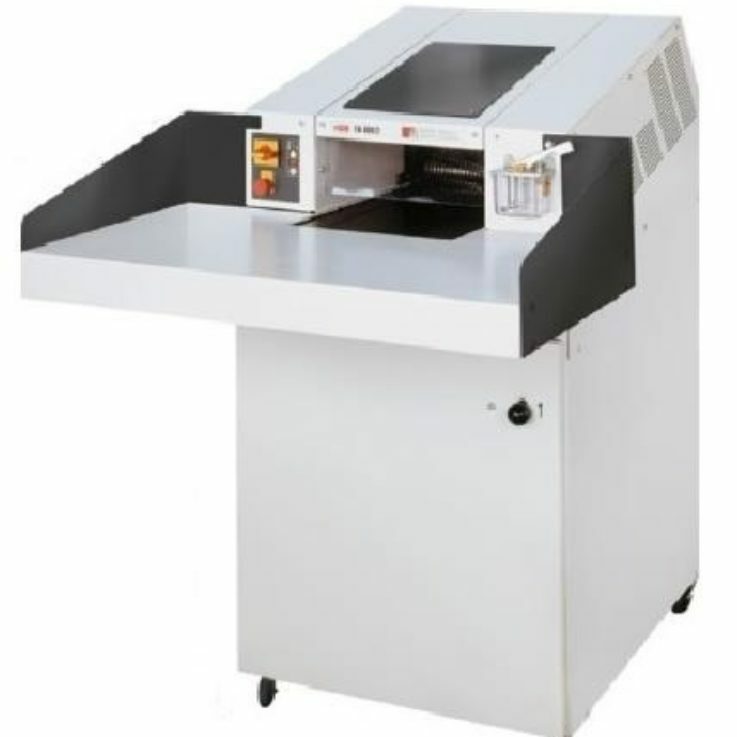 They carry stock of models CE300 and CE450DDX therefore they can be delivered quickly if required. 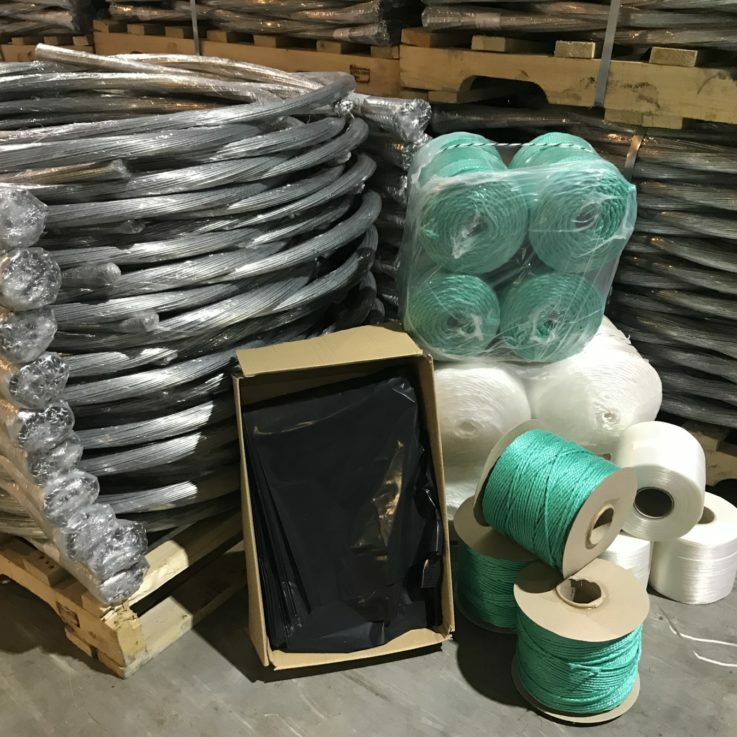 The consumables for balers and compactors are held in stock by our sister company Bag & Bale Ltd. Consequently, products can be delivered the next day, if required.